I have been DJing since 2002 when I began playing for The Sunflower Lounge. 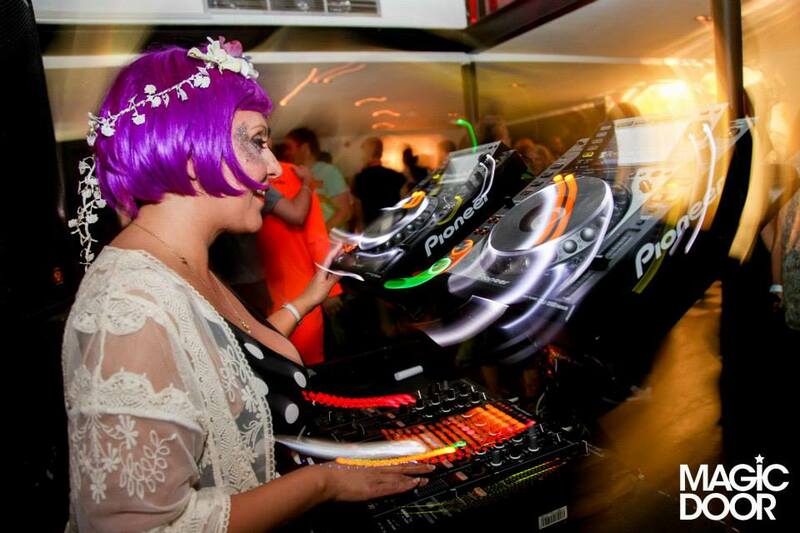 I have DJ’d at numerous events including Shambala Festival, Lunar Festival, Field Day Festival, Millennium Point Christmas Party, Women’s Aid Conference, Birmingham City University Students Graduation party, Savills new office launch party and many more. 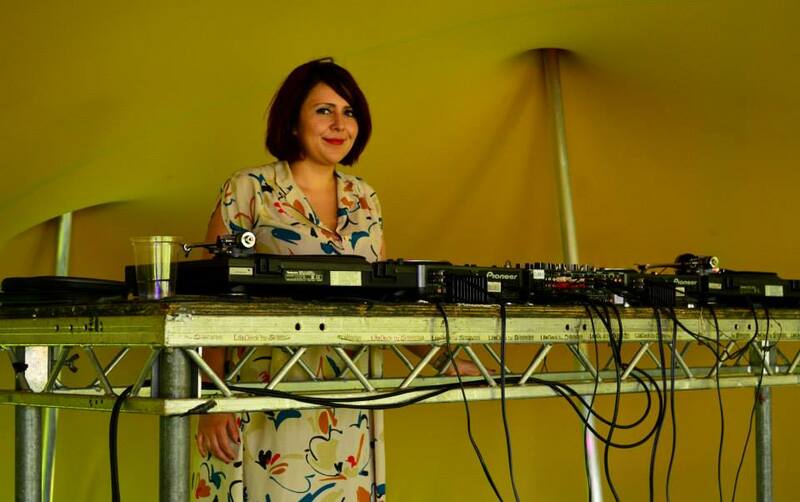 I play a range of sets including soul, funk and disco, retro party tunes, indie and alternative and more. As well as my own DJing I also have a network of hundreds of DJ’s. I have a keen interest in radio and have been presenting and producing shows for varioous local/community stations for many years. Playing the best in Northern Soul, Motown, Funk, Ska and more. Eclectic alternative with a weekly theme and live guests.